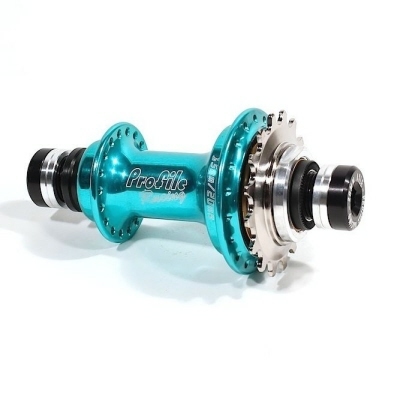 The Elite 15/20 rear hub weights 12.53oz (weighed with a 16t steel cog). 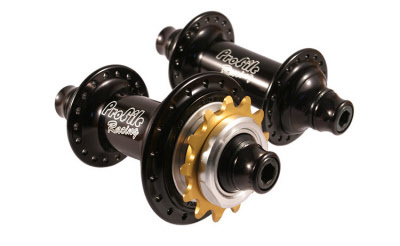 The Elite 15/20 hub has a true 20mm bolt-on hollow aluminum axle and cassette free-hub body. The proprietary cassette body (different from the existing Elite hub) allows you to use our standard steel, Elite, or aluminum cogs ranging from 12t to 18t. 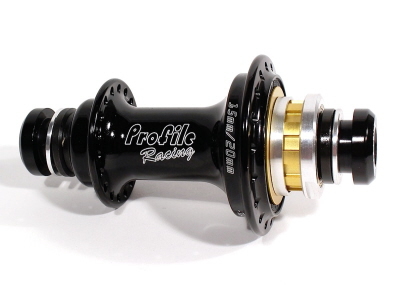 Elite 15/20 means that you can use this hub with any frame that requires a 15mm or 20mm axle without using adaptors. You have a choice of either 15mm or 20mm bolts when ordering your hub. 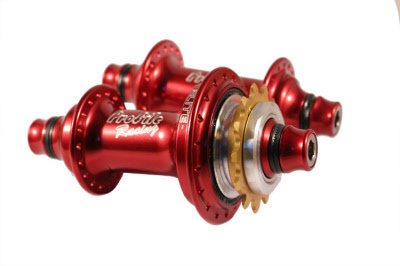 You can use this hub with any standard aluminum or carbon frame. Replacement 15mm conversion or 20mm bolts are sold separately. 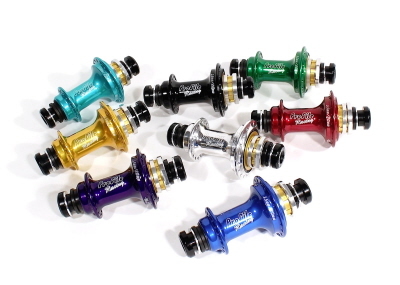 The Elite 15/20 hub is manufactured from a high grade, aerospace quality billet aluminum. Comes with black anodized 15mm or 20mm bolts with laser etched logos. Available in Black, Polished, Gold, Blue, Purple, Aqua, Green, and Red.